Many of us have taken out a loan at one time or another. From student loans that amount to over £50,000to general loans used for emergency repairs around the home, there are various reasons for needing to borrow money. According to stats from the Bank of England, consumer credit and mortgage lending remained unchanged in their growth between 2017 and 2018. However, while things stayed steady, people continue to loan money, and sometimes other people’s finances can affect you, too. Here is a look at some of the ways you could be impacted by someone else’s loans. If you are a guarantor for someone, you are helping them to get credit for something important, such as a mortgage or a loan. People who need a guarantor tend to have poor credit history or low credit score and are relying on you, with your respectable credit history, to be there for them. In this role, you are guaranteeing repayments for the person you are helping if they are unable to pay. Therefore, should they run into financial difficulty and no longer have the funding to pay their loan back, you have to step in and foot the bill. Before you take on the role of guarantor, it’s important to be sure you can afford to make any missed repayments now or in the future. If someone you are related to passes away, any loans they have taken out are paid by their estate. The estate is the money and property that’s left behind, and this generally covers any outstanding payments. However, there are instances when you would be responsible for their debts. These are if you had a joint loan with them or provided a loan guarantee for them. In these circumstances, repayments on these are set aside until all other financial settlements have been made. From there, you, as the joint holder of any loans or credit cards, would then have to take on the repayments. Before you start to make any payments, though, it’s worth checking to see if your joint loans are covered by a protection plan. This could give you the opportunity to see if there are ways to change or update the repayments. Usually, your credit score is only affected by your own finances. Any debts you have or loans you take out will have an impact on your score. However, if you have a joint credit card or bank account, your score can be affected by the other person’s. 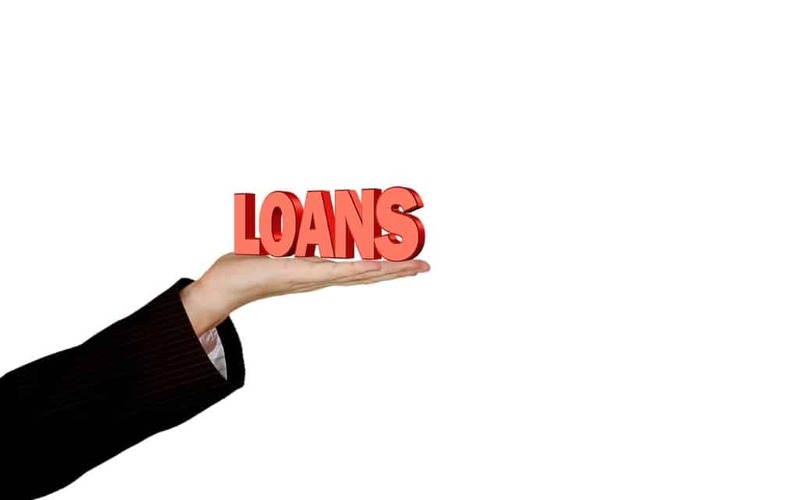 Should the person you are financially connected to miss a repayment or have a low credit score, this could impact your own rating and cause lenders to think twice before loaning you money. Therefore, it’s important to be sure before you take out a joint account with someone else.